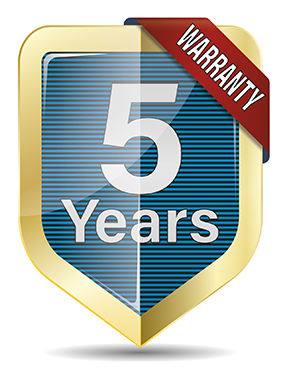 Are your fences falling apart? 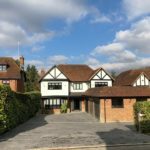 Do they have huge gaps and broken panels that are effecting your home’s privacy? 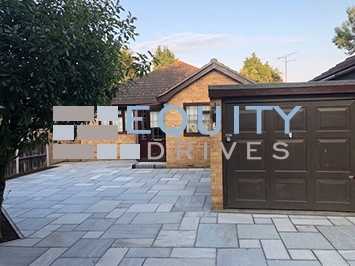 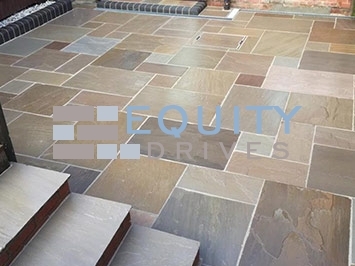 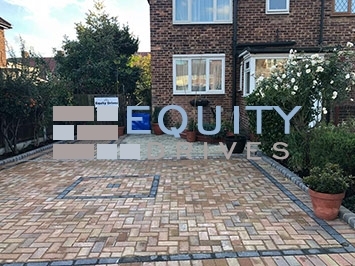 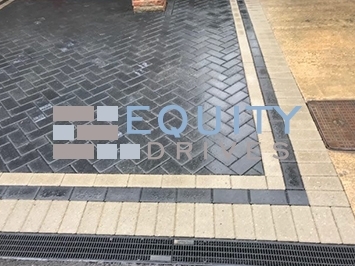 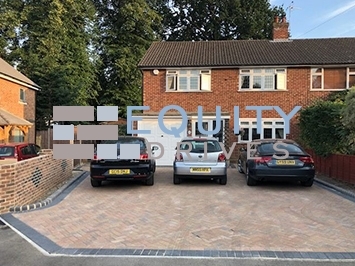 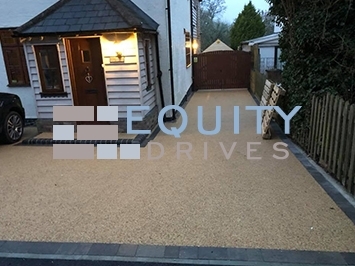 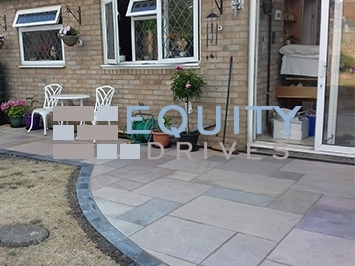 Here at Equity Drives, we can completely revamp your fencing as a side project to your patio or driveway or as a standalone project. 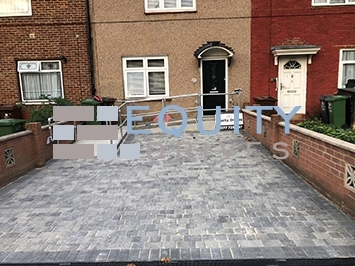 A fence is only as good as its installation, that’s why it’s important to select a company that only follows the very best practices and processes. 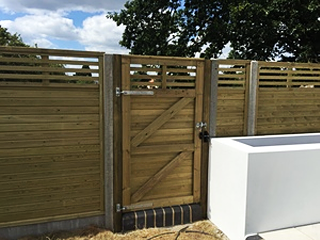 We can supply and install a huge variety of fencing to serve many different purposes, from boundary and security fencing to decorative and agricultural fencing. 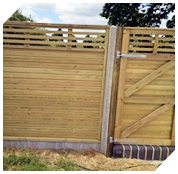 Whether you need your new fences for privacy, to keep your children safe, to keep your pets in or other pets out – or simply to improve the look and feel of your garden or property boundaries; we’ve got the right fencing solution for you in Essex, London or Kent at a reasonable and competitive price. 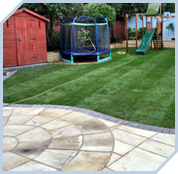 We will arrange a suitable time to come and view your property in order to scope out your fencing project. 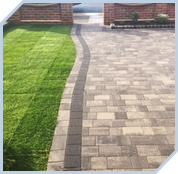 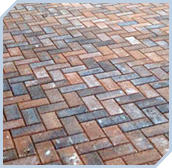 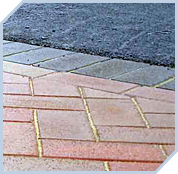 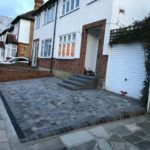 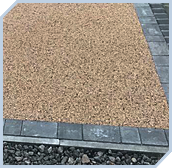 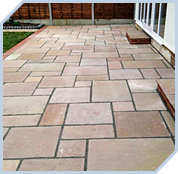 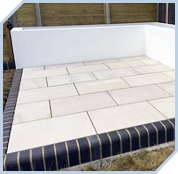 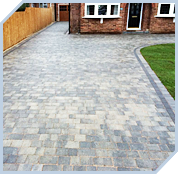 If it is part of wider project we also specialise in driveways, patios, landscaping and range of other groundwork. 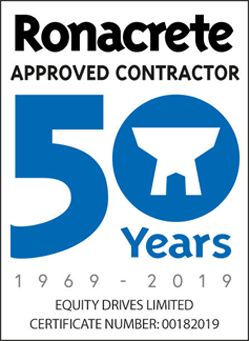 Get in touch with us today if you have any questions or need advice. Installing a gate within your fence is another common requirement that we ca fulfil. 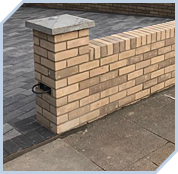 We can help you to select the right materials or source them for, whether this be a single panel gate, single tongue and grove or up to a driveway entrance gate. 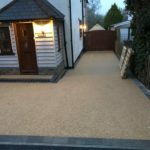 Take a look at our images below.